Souza was born in Vila Velha, Brazil, into a cafuzo family and was raised in Cariacica, Brazil. Souza had a rough upbringing, and on the day he turned 15, he saw one of his good friends get shot to death. After this event, Souza’s mother moved him to Manaus to go and live with his brother and he started training Judo and Brazilian jiu-jitsu when he was 17. He is an eight-time World Jiu-Jitsu Champion, including gold medals in the Openweight class in 2003, 2004 and 2005. His other credentials include the 2005 77–87 kg ADCC Champion and the 2005 ADCCAbsolute Division runner-up, only losing to Roger Gracie who outweighed him by approximately 25 lbs. Along with Roger Gracie and Marcelo Garcia, Souza is widely considered to be among the greatest BJJ practitioners of his time. Souza made his mixed martial arts debut on September 9, 2003 at Jungle Fight’s inaugural event where he lost to Jorge “Macaco” Patino by KO at 3:13 into the first round. He returned to mixed martial arts eight months later at Jungle Fight 2 securing a submission win over Victor Babkir under a minute into the first round. His next fight was in April 2006 at Jungle Fight 6 where he got his second win, defeating Alexander Shlemenko by an arm triangle choke submission. He went on to fight twice before the end of 2006, winning both fights by submission during the first round. In 2006, Souza fought and drew with UFC Hall of Famer Randy Couture in a grappling contest. After the match Souza was invited by Couture to train at his gym. Souza accepted and started training at Xtreme Couture in Las Vegas. Souza’s first fight of 2007 was on May 19 with him scoring a submission win due to strikes over veteran Bill Vucick at Gracie Fighting Championships: Evolution. He would next fight twice within a two-week period on September 29 and October 13, scoring two submission wins both within the first round. In 2008, Souza signed with Japanese MMA-promotion DREAM and was scheduled to participate in the 2008 DREAM Middleweight Grand-Prix. In the first round of the tournament, at DREAM 2 on April 29, 2008, he defeated Ian Murphy by a rear-naked choke submission in the first round. This secured him a place in the quarter-finals which took place at DREAM 4 on June 15 where he fought former ICON Sport Middleweight Champion Jason “Mayhem” Miller. The fight went the distance with Souza continuously going for submissions with Miller escaping multiple rear-naked choke, leglock and armbar-attempts while mounting his own offense on the feet. Souza was awarded a unanimous decision victory which secured him a place in the semi-final of the Middleweight Grand-Prix. In the semi-finals which took place at DREAM 6 on September 23, Souza defeated Zelg Galesic early in the first round by armbar submission. 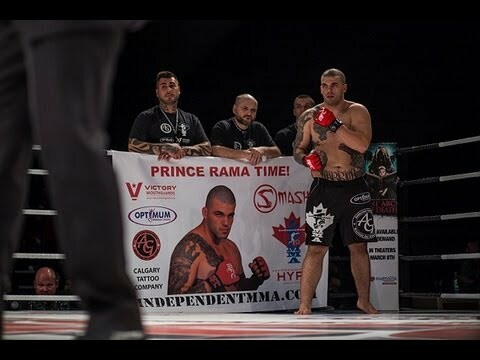 The victory earned him a place in the finals of the tournament and a shot at the DREAM Middleweight Championship against Gegard Mousasi that same night. In the fight Souza was knocked out early in the first round by an upkick as he attempted to dive past Mousasi’s guard to land a strike of his own. 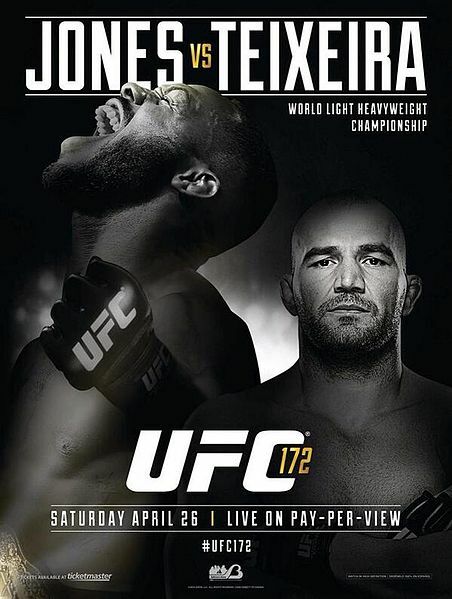 After participating in the tournament, Souza left Xtreme Couture and went to San Diego to train with Saulo and Xande Ribeiro, before leaving to train with Anderson Silva and Andre Galvao in preparation for Silva’s upcoming bout with Thales Leites at UFC 97 at Black House. Souza fought in the DREAM Middleweight Championship in a rematch with Jason Miller at DREAM 9 after Gegard Mousasi vacated the title when moving up to Light Heavyweight. The fight was called a no contest due to an illegal kick to the head that opened up a gash on Souza’s head. Souza made his Strikeforce debut on December 19, 2009 at Strikeforce: Evolution with a first-round submission win over Matt Lindland, via arm-triangle choke. In this fight, Souza showed a major improvement in his stand up game and striking. Souza faced Joey Villaseñor on May 15, 2010 at Strikeforce: Heavy Artillery. He won the fight via unanimous decision, dominating the first round, being very aggressive, achieving the mount position and almost achieving the submission, but slowed down on the 2nd and 3rd round. Souza fought Tim Kennedy on August 21, 2010 at Strikeforce: Houston for the vacant Strikeforce Middleweight Championship, and won via unanimous decision. Souza then defended the belt for the first time against Robbie Lawler, on January 29, 2011 at Strikeforce: Diaz vs. Cyborg. In his second defense, Souza lost his Middleweight Championship against American Kickboxing Academy fighter Luke Rockhold via unanimous decision (50–45, 48–47, and 48–47). On March 3, 2012, Souza made his sixth Strikeforce appearance against late replacement Bristol Marunde. 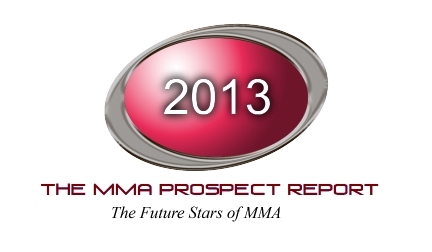 Souza won via arm-triangle choke, submitting Marunde at 2:43 of the final round. On August 18, 2012, Souza faced Derek Brunson in his seventh Strikeforce appearance. Souza dropped Brunson early with a counter right hand which planted Brunson on the mat and landed three ground strikes, knocking out Brunson in just 41 seconds. Souza faced UFC veteran Ed Herman at the final Strikeforce card, Strikeforce: Marquardt vs. Saffiedine, on January 12, 2013. He won via submission in the first round. 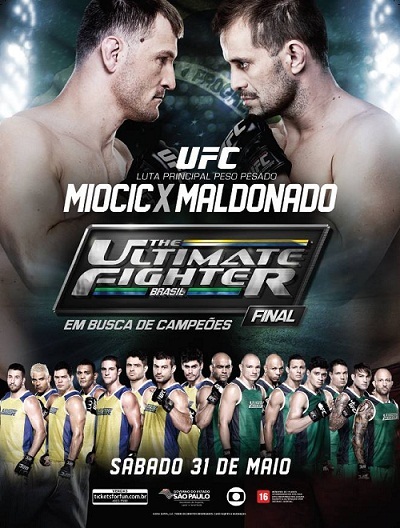 Souza signed a five-fight deal with the UFC in January 2013. Souza was expected to make his promotional debut against Costas Philippou on May 18, 2013, at UFC on FX 8. Philippou pulled out of the bout in early May, citing a cut above his eye, and was replaced by Chris Camozzi.Souza arm-triangle choked Camozzi unconscious in the first round. 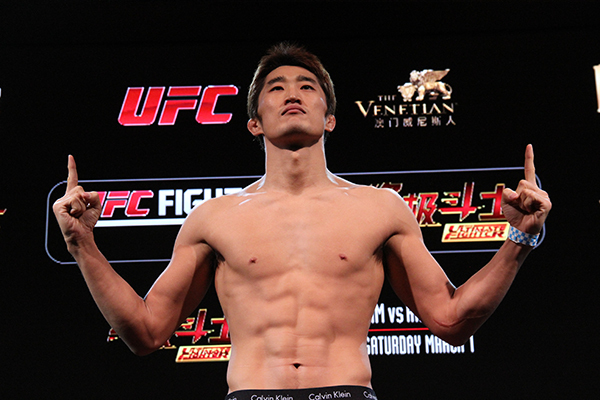 Souza next knocked out Yushin Okami in the first round on September 4, 2013, at UFC Fight Night 28. Souza beat Francis Carmont by unanimous decision (29–28, 29–28, and 30–27) on February 15, 2014, at UFC Fight Night 36. After, he said he was injured during his training camp and would require a minimum of six weeks for recovery. 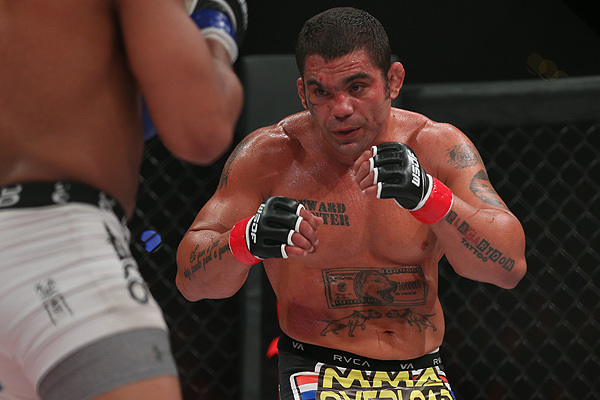 Souza was expected to rematch Gegard Mousasi on August 2, 2014 at UFC 176. 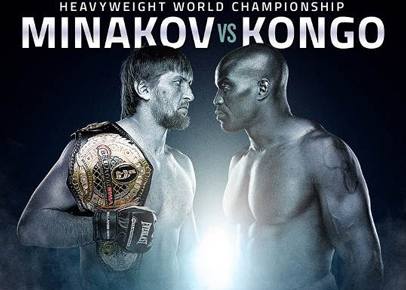 When the event was cancelled, the bout was rescheduled for September 5, 2014, at UFC Fight Night 50. Souza won via submission in the third round, earning his first Performance of the Night bonus award. 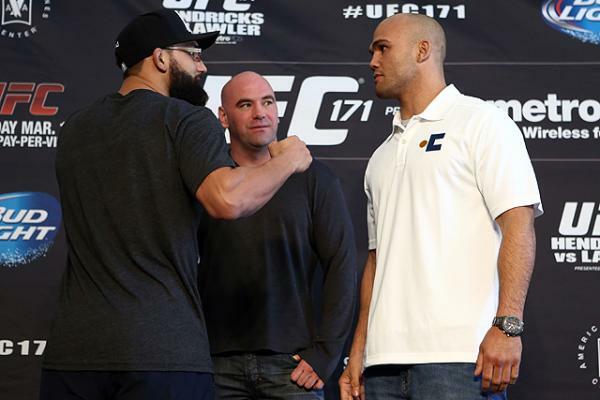 Souza was expected to face Yoel Romero on February 28, 2015 at UFC 184. Souza pulled out of the fight on January 15, due to pneumonia. 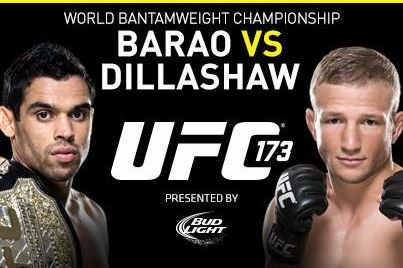 The bout was rescheduled for April 18, 2015 at UFC on Fox 15. Romero pulled out of the fight a week before the event, citing a ligament and meniscus tear in his knee. Souza instead rematched returning veteran Chris Camozzi, submitting him with a first-round armbar. 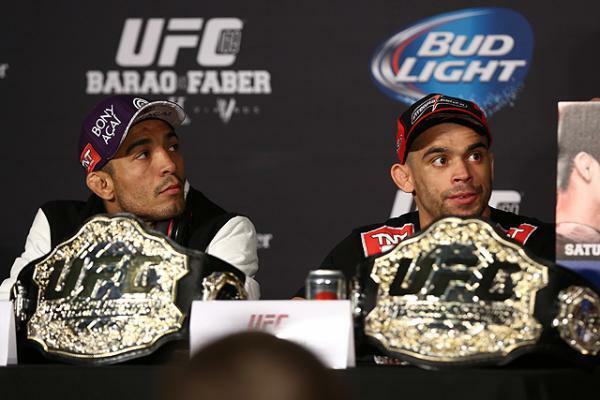 The bout with Romero was scheduled for a third time, eventually taking place on December 12, 2015 at UFC 194. Souza lost the bout via split decision. 12 of 17 media outlets scored the bout in favor of Souza, and 3 of 17 scored it a draw. Souza faced Vitor Belfort on May 14, 2016 at UFC 198. He won the fight via TKO in the first round and was awarded a Performance of the Night bonus. Souza was expected to face Luke Rockhold in a rematch on November 27, 2016 at UFC Fight Night 101. 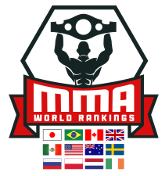 However the pairing was cancelled on 1 November after Rockhold was ruled out of the contest after sustaining an undisclosed injury. As a result, Souza was removed from the card as well. Souza faced Tim Boetsch on February 11, 2017 at UFC 208. He won the fight via submission in the first round. The win also earned Souza his third Performance of the Night bonus award. 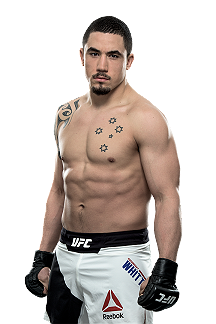 Souza fought Robert Whittaker on April 15, 2017 at UFC on Fox 24. He lost by second-round TKO. During the event weekend, Souza signed a new, eight-fight deal with UFC. 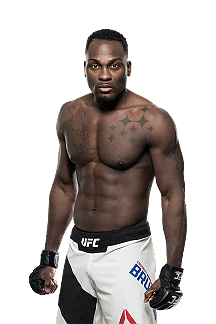 A rematch with Derek Brunson took place on January 27, 2018 in the main event at UFC on Fox 27. Souza won the fight via TKO in the first round. This win earned him the Performance of the Night bonus. 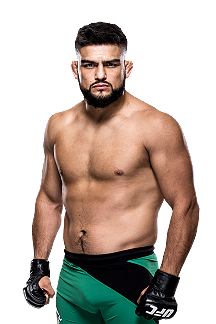 Souza faced Kelvin Gastelum on May 12, 2018 at UFC 224. He lost the fight via split decision. The fight also received Fight of the Night honors. Souza was expected to face David Branch on November 3, 2018 at UFC 230. However on October 19, 2018 It was reported that Souza replaced injured Luke Rockhold to face Chris Weidman in the event. He won the fight via knockout in the third round. Both fighters earned Fight of the Night honors. 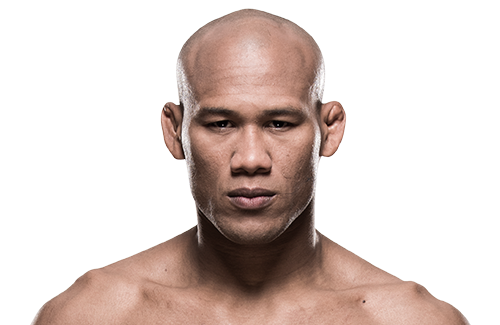 Souza is scheduled to face Yoel Romero on April 27, 2019 at UFC on ESPN 3.